Boats for rent in the Philippines. The boats listed above are available for chartering in the Philippines. Note that when using this website you get in contact directly with the owner/operator of the vessel. Please don't hesitate to ask them any question you may have about the boat. This Catana 47 is the best option for those looking for space and confort. 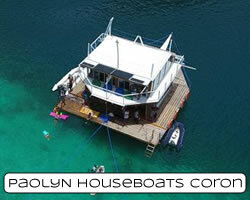 This wonderful catamaran is based in the Philippines and ready to make your dreams come true. Do you have a boat in the Philippines? If you want to promote your yacht charter business, or just want to make some money chartering your private boat, contact us now. We will be very pleased to inform you how to find more customers for your boat.